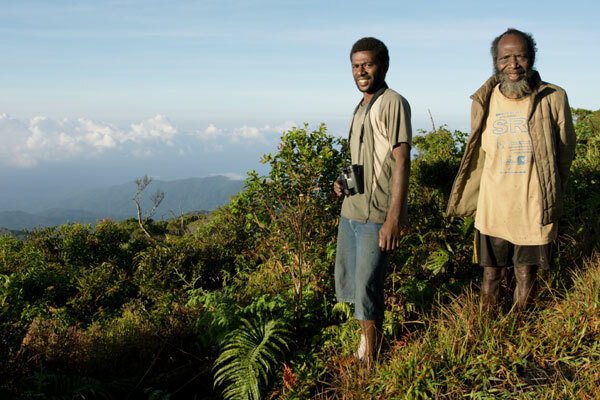 So what if the Santo mountains are not a "protected area"? Walk Santo. WEBSITE COPYRIGHT © 2007 Wantok Environment Centre (WTEC). IMAGES COPYRIGHT © 2007-2010 Wantok Environment Centre (WTEC) unless stated. All rights reserved.